NAMLE is committed to promoting media literacy education that is focused on critical inquiry, learning and skill-building. Resource catalogue offers one of the largest collections of media literacy books, videos, CD/DVDs and teaching tools from around the world. 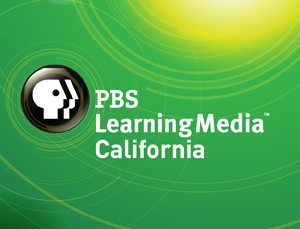 Designed for K-12 educators who want to: learn more about media literacy, integrate it into classroom instruction, help students read the media, and help students become more media aware. One Economy Corporation is a global nonprofit organization that uses innovative approaches to deliver the power of technology and information to low- income people, giving them valuable tools for building better lives. This site contains many useful essays from the work of the Urban Program Research Group, University of Nottingham, England. It also previews the book Media Action Projects: A Model for Integrating Video in Project-based Education, Training and Community Development (1998; D. Schouten and R. Watling). Project Look Sharp provides materials, training and support to help teachers prepare students for life in today’s media saturated world. Project Look Sharp is an initiative of Ithaca College, working in collaboration with local school districts, New York State BOCES, the Alliance for Media Literate America, and other national media literacy organizations.